One of the most significant problems with a short trip to China is deciding what you want to do and see on your holiday. There is a lot of choices available with modern, ancient, and also natural wonders abundant in this vast country as you can see by all of the UNESCO World Heritage Sites that are in China. However, with so much to see and do you can still have an action-packed short trip to China that will leave you wanting to go back for more. A popular destination for a short trip is Hong Kong as it is a major transportation hub for cargo and passengers alike. There is a different feel to Hong Kong than when compared to mainland China, and there is a lot of its colonial past on show. There are lots to see and do in this vibrant city, and if you have the kids with you then you can take then to Disneyland to keep them entertained. Macau is also a short distance away if you wanted to do some adult entertainment in the casino. At night time, go somewhere high that has a view of the city skyline and see why so many people fall in love with the views. 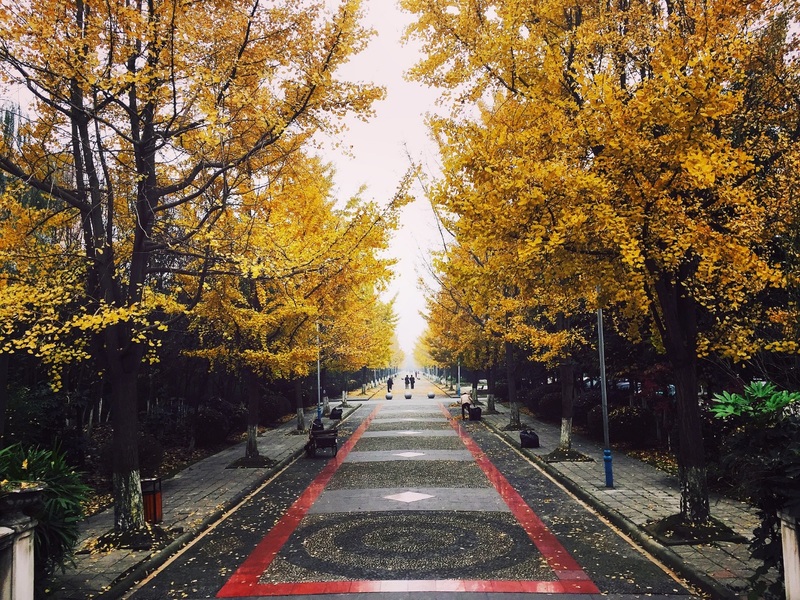 Beijing is an excellent place to spend a short trip to China and has lots to offer discerning travellers. You can book at The China Travel Company in the UK or from trusted tour providers, and choose the excursions you want to enjoy leaving you to sit back and have a good time taking all of the hassles away. If you are looking for more views of nature, then Guilin may be the better choice for you with its dramatic limestone hills and landscapes. There are lots of things to see and do in the province around Guilin, so it is an excellent place to be based and enjoy the more relaxed pace of life. 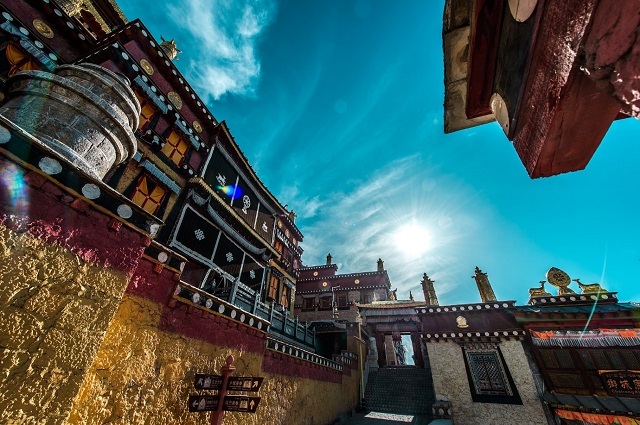 Explore Shan Lake or the Twin Pagodas, or take a look at the 1000-year-old village of Ji?ngtóuzh?u. You can also go hiking in Ti?nmén Mountain Park or B?ji?ozhài National Geopark and embrace some of the stunning natural beauty that is on offer. 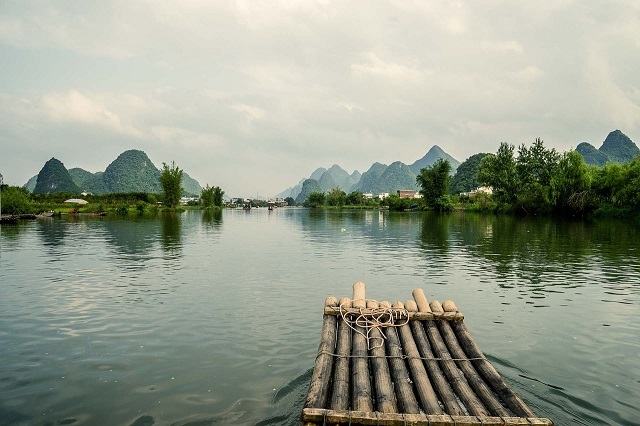 A trip to Guilin can show you a different side to the culture in China and taken in some spectacular scenery and interacting with the local people. No matter where you decide to visit there are plenty of places in China that are suitable for short holidays. In fact, there are so many places that would be good to visit, your hardest choice will be where to go first!